Discussion forum for specific committee goals. Discussion of the task to create a database of mycological herbaria accession policies. Find the most reliable vendors for your products. Which products are going to be best for your projects? Find out here. 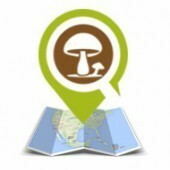 Ask questions about sourcing molecular mycology products.